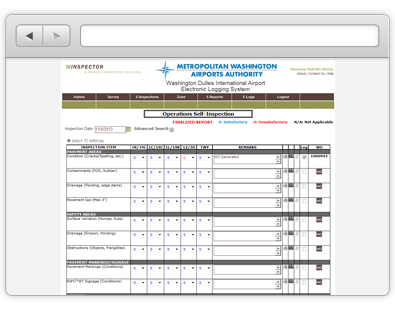 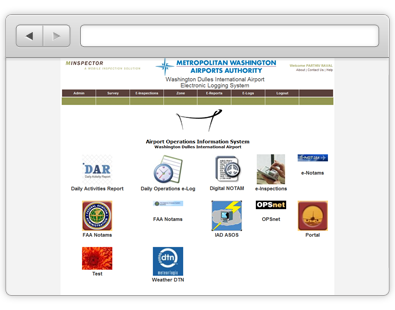 Metropolitan Washington Airport Authority - Astegic Inc. 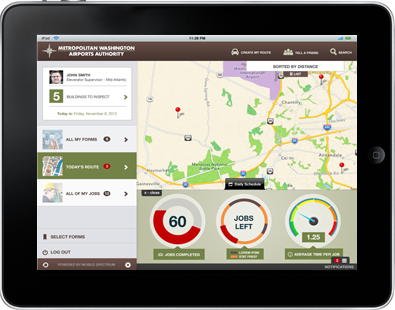 In this project, Astegic was charged with converting a pen and paper inspection and asset tracking process into an interactive mobile business process. 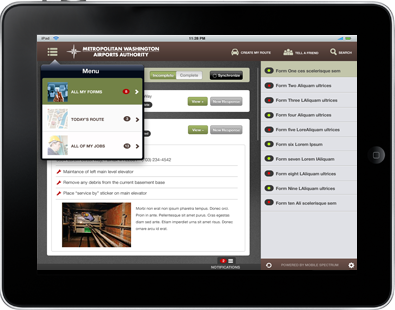 It did so using the Mobile Spectrum Platform, integrated with TMS Enterprise, FM1 computer maintenance management systems (CMMS), and Oracle Financials for inventory management. 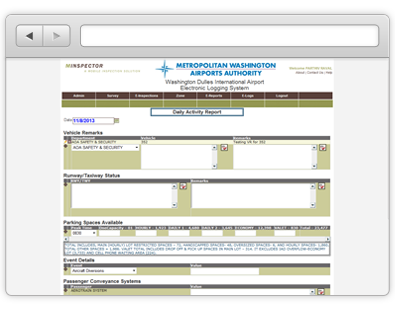 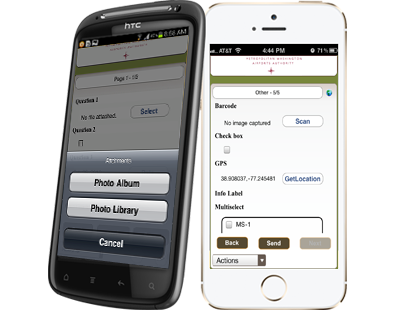 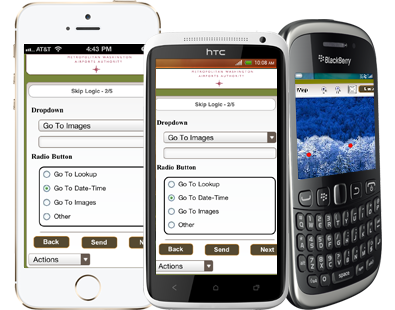 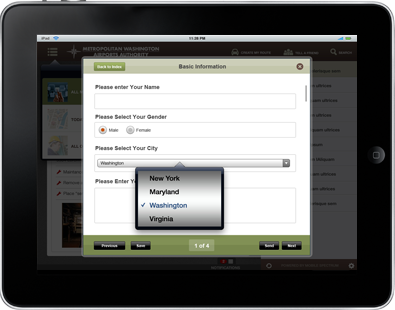 The mobile application has enabled the Airport Authority at Washington Dulles International Airport and Ronald Reagan National Airport to perform their FAA mandated FAR-139 inspection, maintain daily logs, and keep track of inventory.